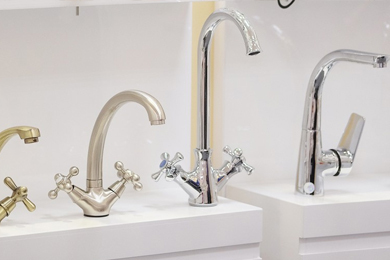 1800tapfix service all types of tapware including,standard washer, 1/4 turn, flick mixer, sensor tapware and can supply and replace tapware from a huge range available from our preferred suppliers, to cater for all budgets. 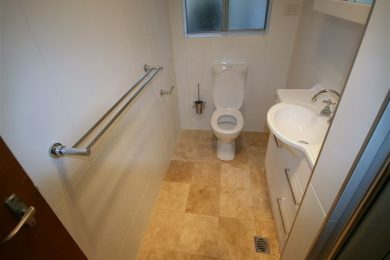 1800tapfix service all toilet suites from standard link, close couple, back to wall, in wall and can also replace your suite to suit most waste and water set outs at an affordable price. 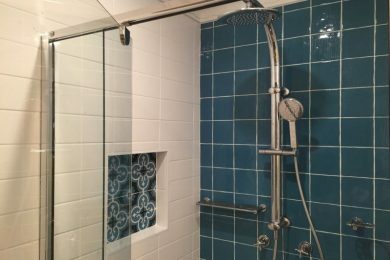 1800tapfix can assess and test your shower for leaks.It is common for homes in Canberra, built before the 90’s to have a leaking shower problem. 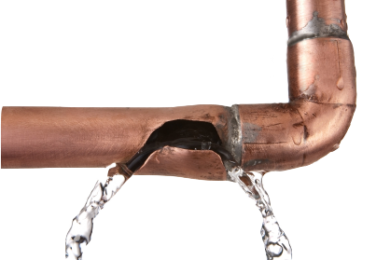 Freezing mornings and copper water pipes are the most major cause of burst pipes, generally in the ceiling of a home. 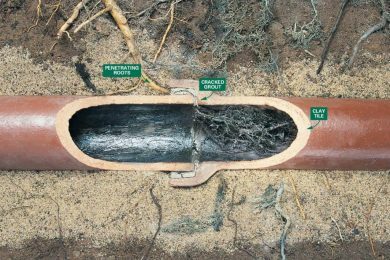 Older areas of Canberra may still have galvanized water pipes in the ground and can corrode and burst. 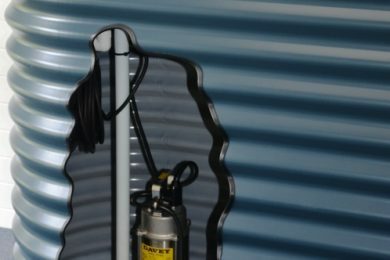 We have locating services to pin point these major leaks so that repairs are minimized. Tree roots, solidified grease, garbage, sanitary items etc…, the list goes on. 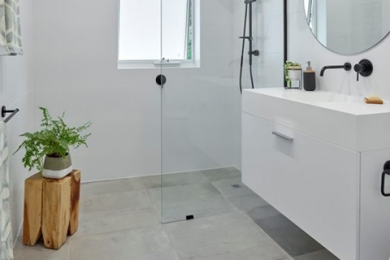 1800tapfix can assess and clear most blocked sewer/stormwater drains, and advise you of TAMS/ICON water responsibility as most Canberra homes are connected to a network. 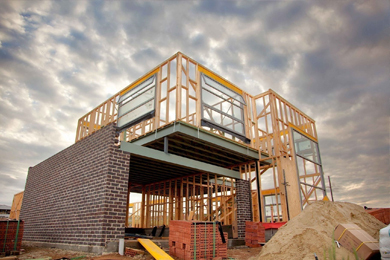 Depending on the age and location of your home, it is wise to have a drainage plan of your site, if you have persistant blocking drains. 1800tapfix service and replace all hot water units from standard electric, gas storage, gas instantaneous, solar electric and gas boosted. 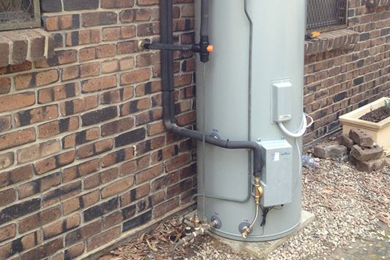 We can also temper hot water to your home if running too hot. 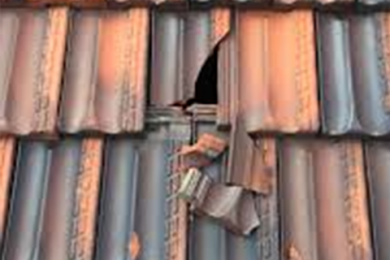 1800tapfix can assess and repair leaks on all types of roof ,tile or metal.Usually caused from cracking tiles or flashings and deteriorating sealants.It is wise that the home owner periodically inspects and maintains their roof. 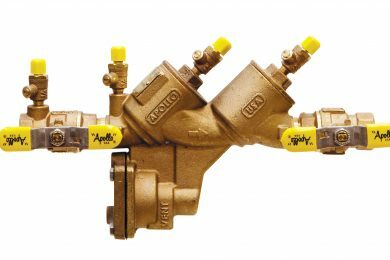 1800tapfix are liceneced to install, test, repair and report backflow prevention devices. 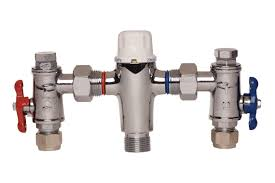 These valves are generally in commercial locations, but are found in residential properties as well. 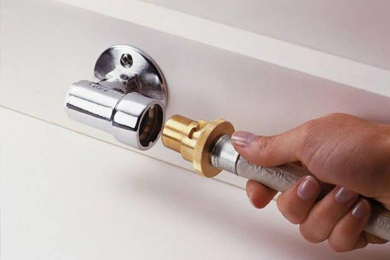 1800tapfix can install and service most natural/lpg gas fixtures to homes. If you suspect you have a gas leak or your gas bill is higher than normal, we can test your gas system and check heating systems. 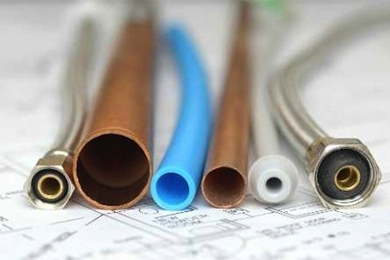 Over water pressure, dishwashers and washing machines are the biggest cause of noisy pipes and water hammer. 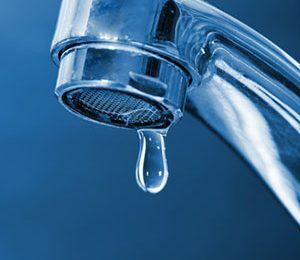 1800tapfix can advise of how to minimize this problem, protecting your plumbing system.